On the 24th of January 2017 representatives of Ukrainian Helsinki Human Rights Union, Crimean Human Rights Group and Regional Centre for Human Rights had very fruitful day in the PACE. Today we met with the Vice-President of ALDE group, Spokesperson for Foreign Affairs of the Swedish Parliament Kerstin Lundgren. 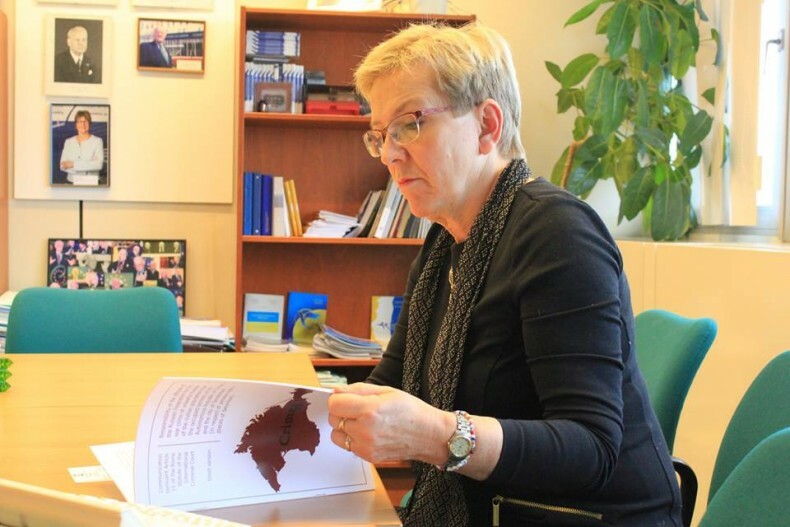 During the meeting different issues related to human rights in Crimea and Donbass have been discussed, as well importance of separation of humanitarian and political negotiations format. Through the Secretariat of ALDE group our delegation submitted recommendations and monitoring reports to Jordi Xucla, Rappourter on Ukraine. 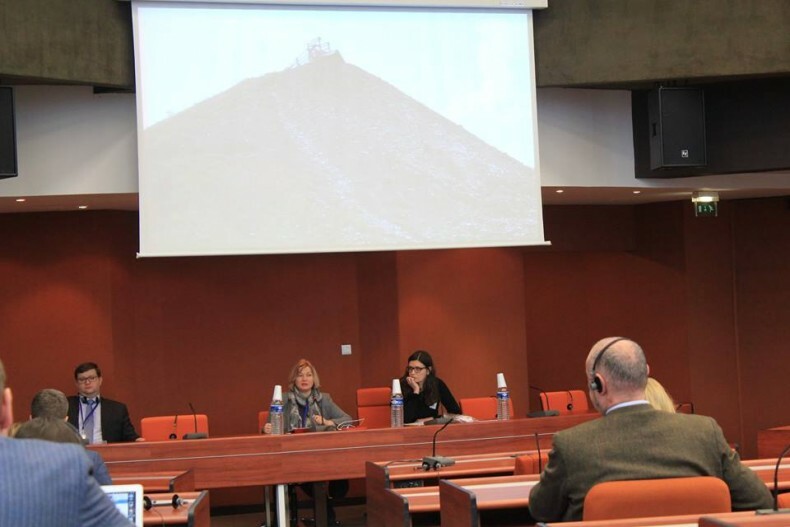 After that law expert and lawyer of the Ukrainian Helsinki Human Rights Union Nadiya Volkova took part in side-event «Children of Donbass», where together with MPs Volodymyr Ar’yev and Iryna Geraschenko they spoke about the violations of children’s rights in Donbass. During this side event Nadiya Volkova stated: “For protection of children during the conflict in the context of the legal measures, we should use not only international humanitarian law, but also human rights measures, such as European Convention for Human Rights. But state should restore to all measures to make protection of children its priority and, thus, prevent violations against them”. For the Ukrainian delegation Second Day ended up with the meeting with Deputy Head of the Office of Commissioner on Human Rights Bojana Urumova and other employees of the office. During the meeting members of the delegation attracted attention to the necessity of the international independent monitoring of the situation in Crimea, as well presented ideas and recommendations on separation of the humanitarian format from political part during negotiations. During this non-formal meeting lawyer of the Ukrainian Helsinki Human Rights Union and Regional Centre for Human Rights Sergiy Zayets was focusing on the issue of imposition of forced citizenship on residents of occupied Crimea. He stated: “Collective extraterritorial naturalization, i.e. imposition on occupied Crimea residents (Ukrainian nationals) citizenship of Russian Federation is an instrument of aggressive expansion on the side of RF. It’s new challenge which threatens to the modern world order. All what we can do using legal measures, we can do ourselves, but it is also very important to bring these problems to the level of political discussion”. Tomorrow PACE will provide general debate «The functioning of democratic institutions in Ukraine». Follow us for more updates.